ArtWorks inspires hope, and promotes healing in children who have faced the challenges of poverty, homelessness, physical or sexual abuse, and the destructive behaviors it can cause. Through innovative art programs ArtWorks strives to build the children’s self esteem, discover and nurture their creative talents, and encourage future success. 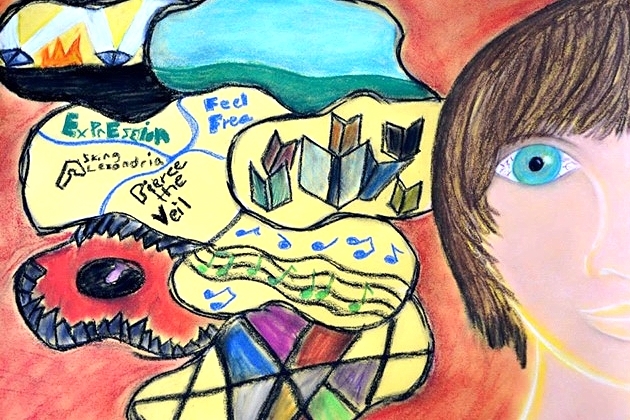 Through community exhibits, ArtWorks provides a personal connection between these often isolated children and the general public, giving the children a much needed presence and voice; a voice that educates, and advocates in an honest and powerful way for themselves, and other children facing similar circumstances. $23,000 grant awarded by Dr. Phillips Charities for the first ever, children’s art exhibit in a main gallery at the Orlando Museum of Art. Over 350 art workshops taught by 46 professional artists. Over 1,500 pieces of art created. Over 200 art kits distributed. Art exhibits at the Mayor’s Gallery, Orlando City Hall and the Visual Arts Gallery, University of Central Florida. Developed and taught children’s art program for Orlando asset based community development research project. 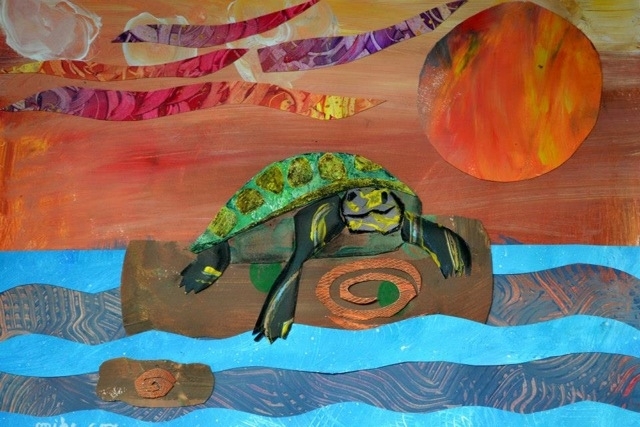 $15,500 raised from sales of note cards featuring art done by children participating in ArtWorks. Over 100 creative drama and nearly 60 creative writing classes taught with University of Central Florida Theater for Young Audiences and the Orlando Repertory Theatre. 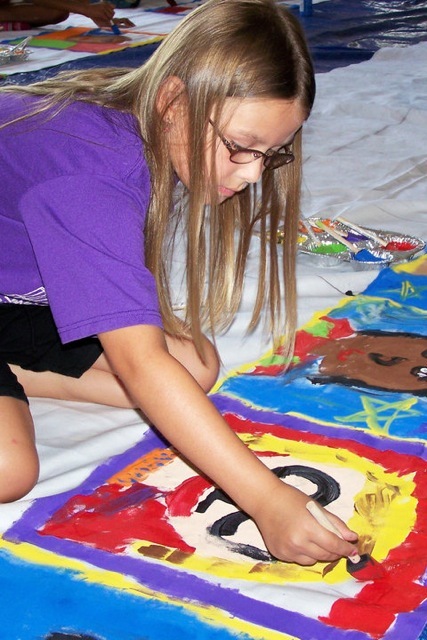 2 week full day art camp “ArtQuest” conducted for over 40 foster children. The camp focused on building self esteem and cultural awareness. 40 field trips taken allowing the children to learn about creative career opportunities or experience cultural events. 1 first place, 1 second place and 3 honorable mentions awarded to ArtWorks writing students in the Orlando Repertory Theatre's Writes of Spring competition.